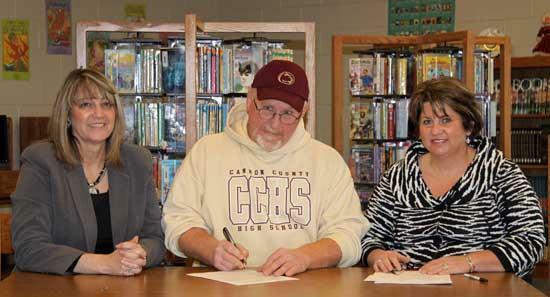 Showing 8 articles from December 11, 2009. Race to the Top is a federal initiative to provide grants to encourage and reward states for creating conditions for education reform and innovation. States are eligible under section 14006(a)(2) of the ARRA. 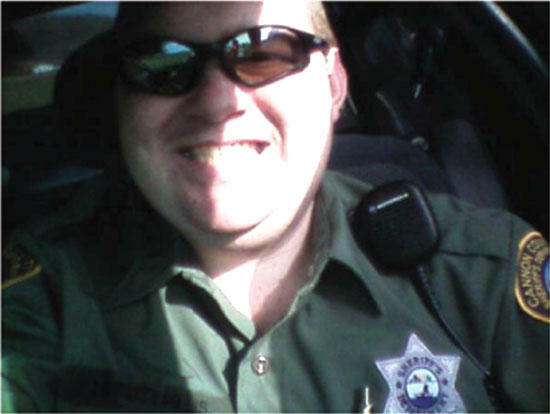 This photo from the personal MySpace page of former Cannon Co. Deputy Aaron Hillis has a caption which reads, "Ridn Around, Ridn Dirty, Bet Cha Can't catch me." 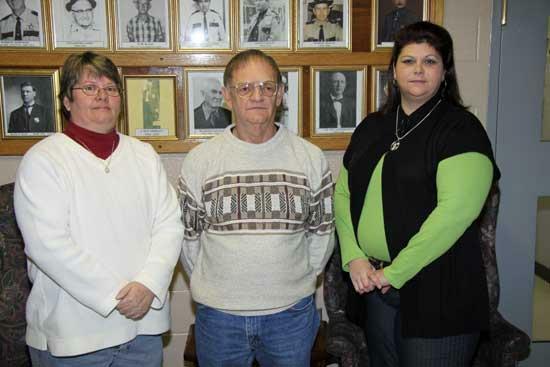 Two deputies from the Cannon County Sheriff’s Department were relieved of duty by Sheriff Billy Nichols this week. 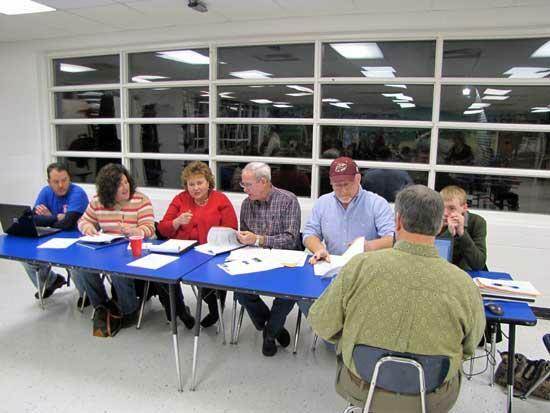 Changes to the Student Wellness Policy were made Thursday night when the Cannon County Board of Education met at Woodland School for their regular monthly meeting.